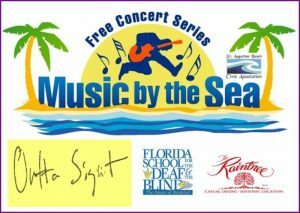 This Wednesday, May 11th, marks the return of the Music by the Sea free concert series at the St. Augustine Beach Pier and Pier Park Pavilion, located at 350 A1A Beach Blvd, in St. Augustine Beach, FL. 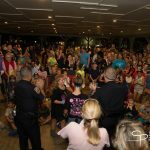 Music by the Sea is a weekly concert series that is held each Wednesday evening from 6:00 – 9:00 p.m. through the month of October. Concert-goers are encouraged to bring beach chairs, coolers and a love of music to the event that is hosted by The St. Augustine Beach Civic Association. 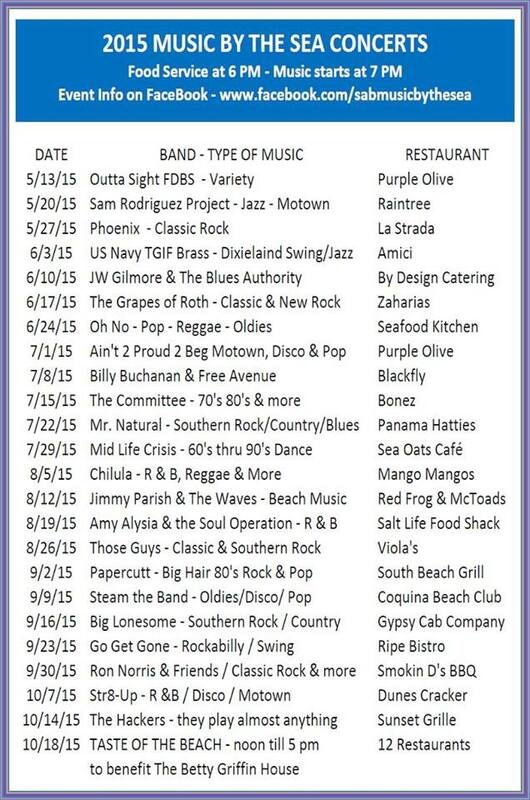 Each week there will be a different featured artist and food available for purchase from one of the weekly featured local restaurants. And did we mention there is transportation provided for the event? Click here to learn more information about the weekly event and event parking/transportation. We’ll see you at the Beach for all the fun and some great entertainment! 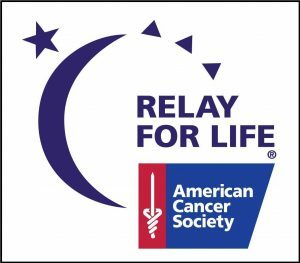 Relay for Life is holding a Beach Out Cancer event on Saturday, April 23rd, at 9:00 a.m. at the St. Augustine Beach Pier located at 350 A1A Beach Blvd. Registration begins at 8:00 a.m. The cost to participate is a donation of five can goods “and” $5 or $10. For more information please contact (386) 274-3274. 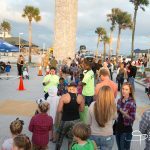 Don’t forget to make your plans for the Beach Blast Off 2016 at the St. Augustine Beach Pier and Pier Park on Thursday, January 31st from 5:00 p.m. – 10:00 p.m. to ring in the New Year. This awesome family friendly event will feature fun events for the kids including: Kids Zone area, face painting, human hamster balls, mechanical bull rides, balloon twisting and a rock climbing wall. Not to worry, there are fun events for the grown-ups too that include: entertainment by Beach 105.5 FM, live music by Old Enough-2 Know Better (6:30 – 7:30 p.m.), and the awesome 80’s throwback glam-band Papercutt (7:30 – 8:30 p.m.) performing on the main stage. 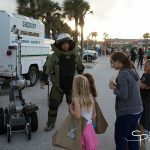 All of this is capped off by an amazing ocean-front fireworks display beginning at 10:00 p.m. 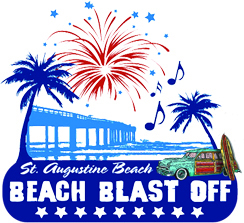 The City of St. Augustine Beach seeks volunteers for the 2015 Beach Blast Off! 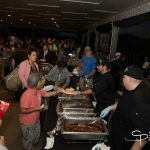 It’s that time of year again when the St. Augustine Beach Civic Association presents the annual Taste of the Beach being held at the St. Augustine Beach/St. Johns County Pier Park and Pavilion area. This years event has been moved to the Fall and is being held this Sunday, October 18th, from 12:00 p.m. – 5:00 p.m.
Come out and enjoy over 15 restaurants serving food and competing in taste categories for appetizers, entree’s, desserts, judges choice and peoples choice. In addition to the great food that’s available for purchase, Beaver Toyota – Scion of St. Augustine, is this years music sponsor and will be lining up some great entertainment for all ages to enjoy. 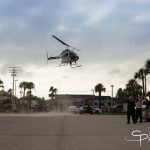 And there’s no need to worry about parking for the event as there will be a free shuttle service running from 11:30 a.m. – 5:30 p.m. from the St. Augustine Beach City Hall, located at the corner of State Road A1A and 16th Street. 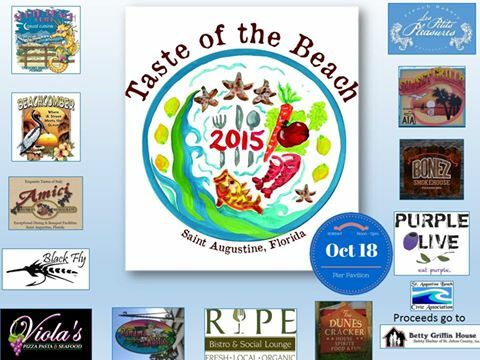 The Taste of the Beach event, located at 350 A1A Beach Blvd. in St. Augustine Beach, is free to attend with food available for purchase from any of the 15 participating restaurants, with proceeds going to benefit the Betty Griffin House. 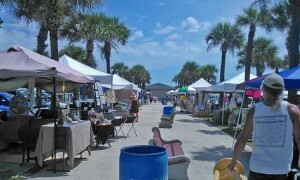 Come on out and enjoy a great Fall day in the best beach town in Florida. 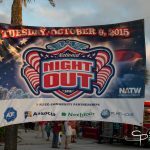 This Tuesday, October 6th, the annual National Night Out will be held at the St. Augustine Beach Pier and Pier Pavilion from 6:00 – 8:00 p.m. 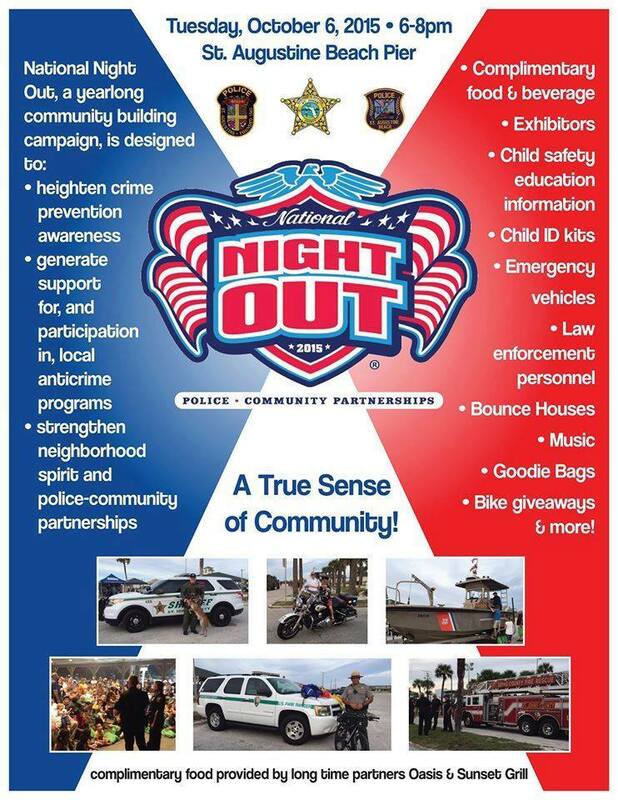 The National Night Out is an annual community-building campaign that promotes police-community partnerships and neighborhood camaraderie to make our neighborhoods a safer, better place to live. 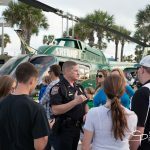 The event is free to the public and will feature Live music, Free Food, Free Information, Free Giveaways, a Bounce House, a Fire Truck, Crime Scene Van, the Army National Guard, Law Enforcement Displays, the SJSO K-9s, the SJSO Helicopter, and much more. So come on by and join the fun at the Pier! 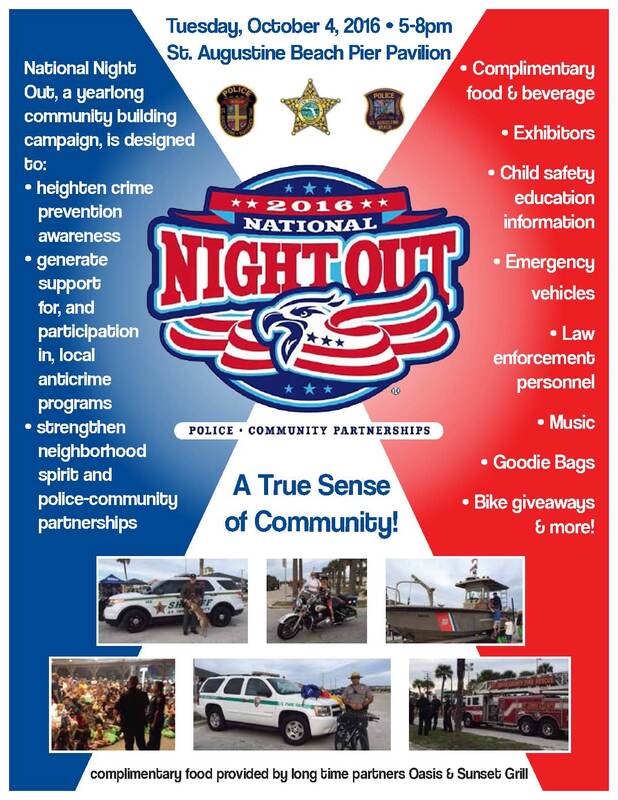 You can learn more about the event by reading the attached flyer or visiting www.sabevents.com/national-night-out. Please urge the City of St. Augustine Beach officials to renew the lease at the St. Augustine Beach Pier Park for the Civic Association. 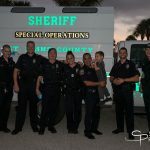 The Civic Association is in negotiation with the City of St Augustine Beach to renew their lease on the old police garage at the Pier Park. Use of the building allows them to efficiently produce great community events like Music by the Sea. Please use the e-mail addresses provided below to send a short email to each City Commission and ask that they renew the Civic Association’s lease! Thank you in advance for letting the Commission know you support the Civic Association and their great community programming and to please renew their lease! 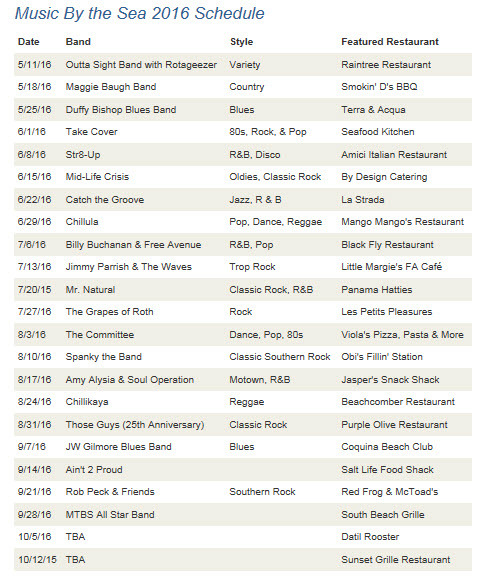 Below is a schedule of the remaining Music by the Sea band and restaurant line-ups for the event scheduled each Wednesday through October 18th.